Last night while watching one of our favorite films, Invictus on a new to us channel called Pilot, which appears to lean towards Biographies, a commercial came on about a new petition for César Chávez. I have just signed this Petition and cannot think of a finer person to be the first to be written about on this new Global Culture Blog. 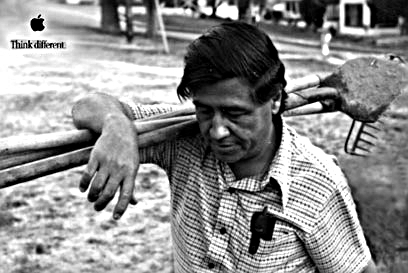 To so many in California, Chávez was a passionate, dedicated civil rights leader quite similar to Gandhi who followed many of Gandhi’s methods of non violent civil disobedience, to achieve his monumental goals for the poor farm workers suffering in silence. In the end, he did achieve his goals, but it was a very long, hard struggle. Here is a link to the Petition, if you believe that this man, should be considered just as important in this country’s history as Columbus and all the others who already have a National Holiday to Honor their existence, then please do sign it. Californian’s are no longer the only ones aware of the full measure of this man’s life long struggles, they are now joined by millions who have now come to understand why Chavez is so deserving of this Honor. 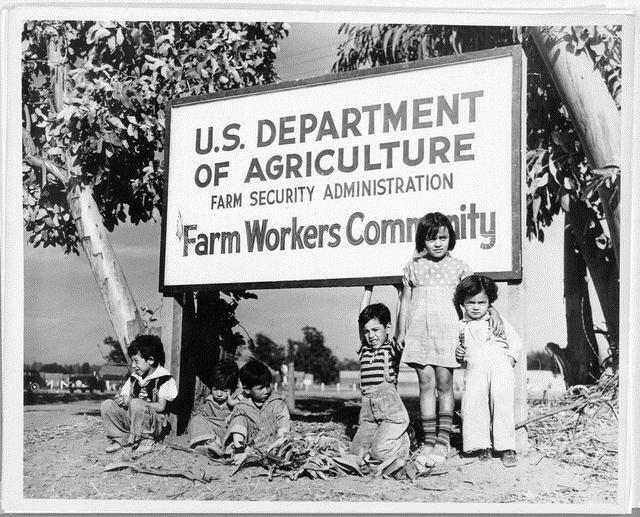 became synonymous with Farm Workers Rights. César’s early life was hard, as it was for many migrant working families. and he found it a hostile, negative environment. to migrant farm workers all over the country. and derived great insight into the lives of leader he admired. the best way to accomplish the results they were seeking. were devoted to defeating Chávez and his supporters. he spoke for those who had not a single hope of being heard. someone who had to be dealt with and kept down. poor migrants who wanted just a chance at a decent life. that there could be a better way of living and working. César Chávez gave them hope.